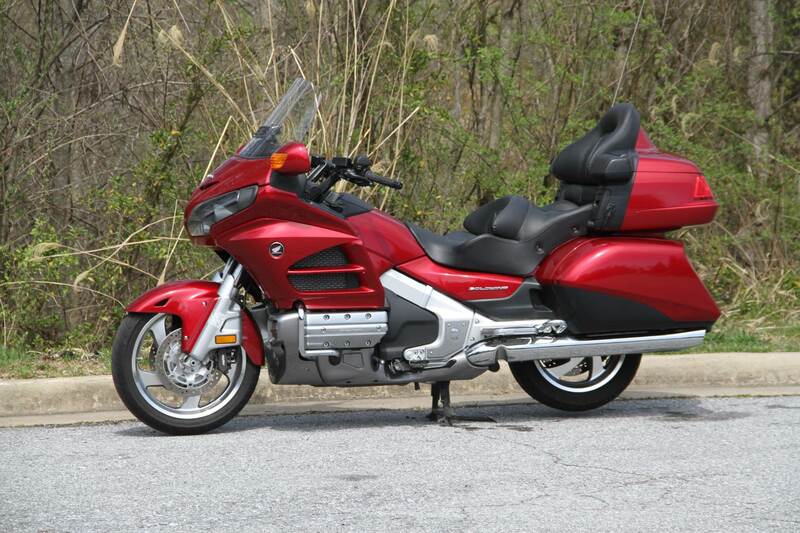 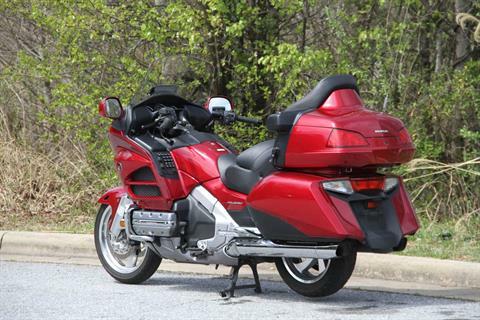 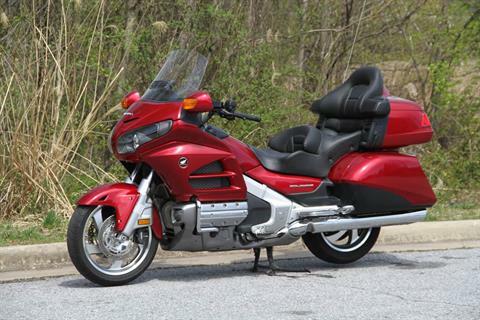 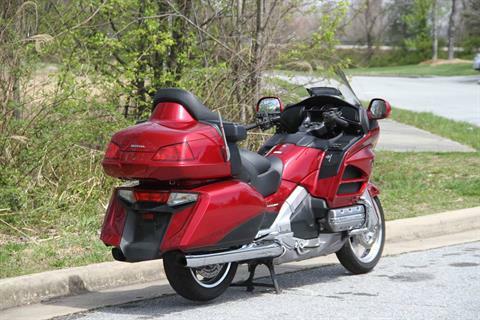 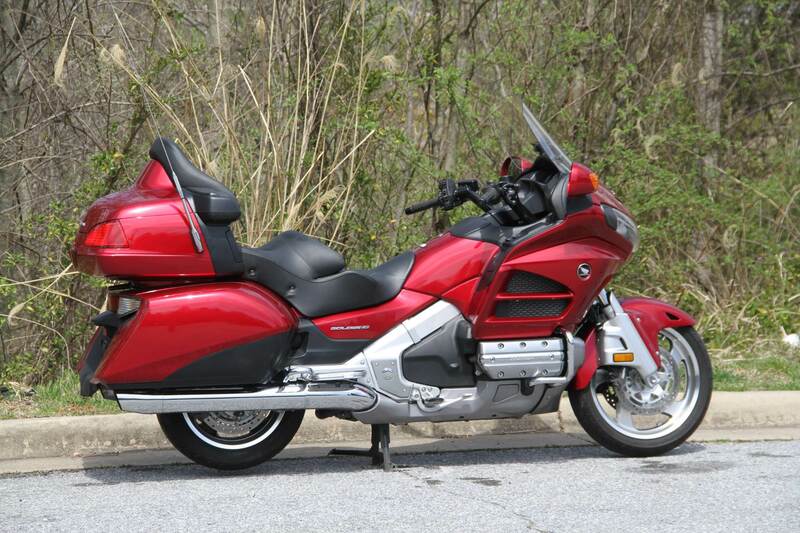 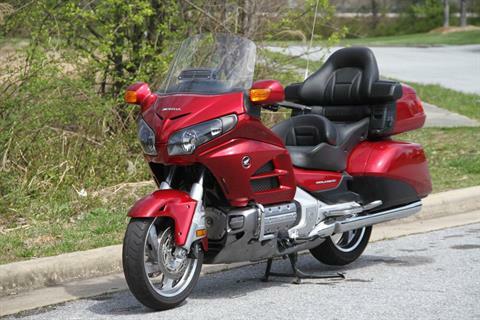 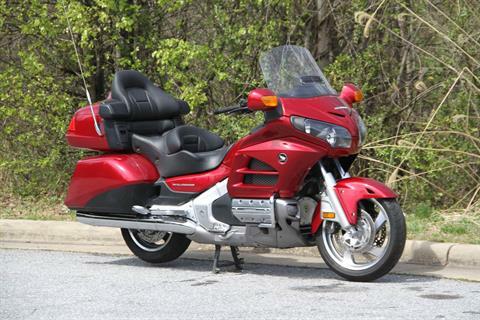 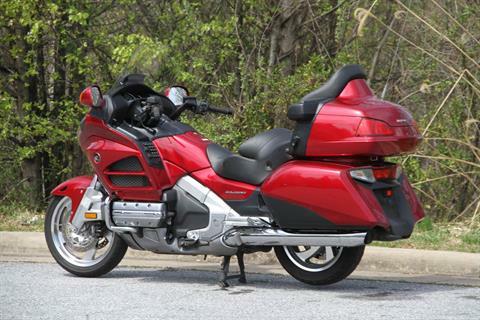 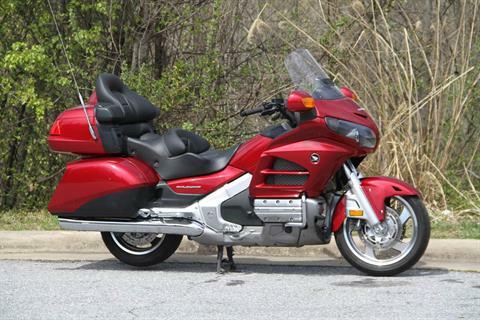 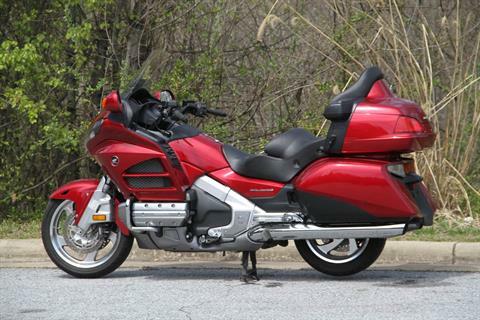 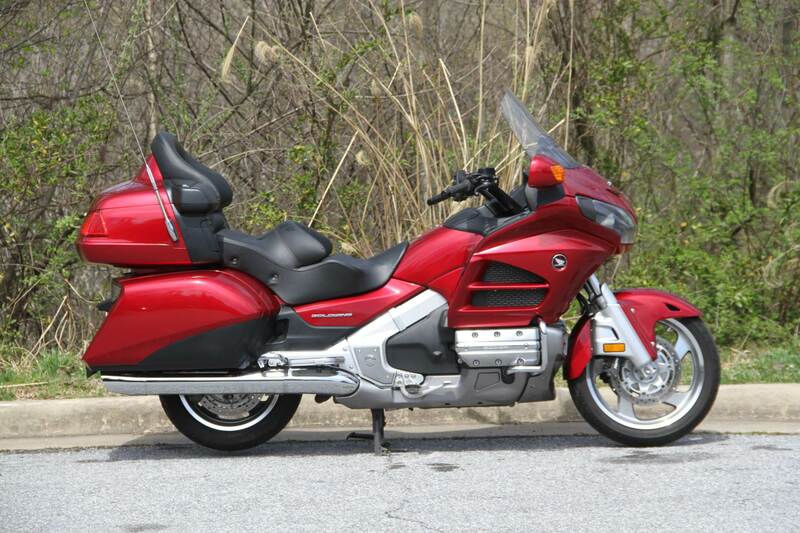 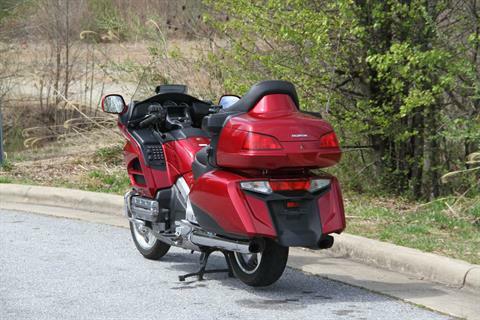 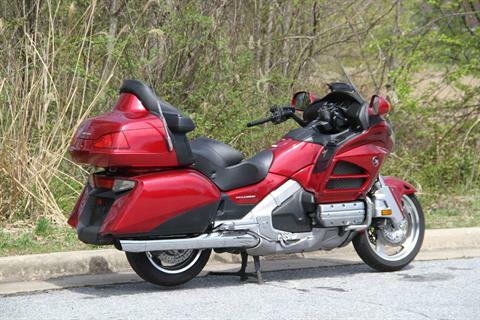 Plan To Go Everywhere Riders all across the globe dream of owning a Honda Gold Wing®. Because they know it’s a machine that can make your riding dreams come true. 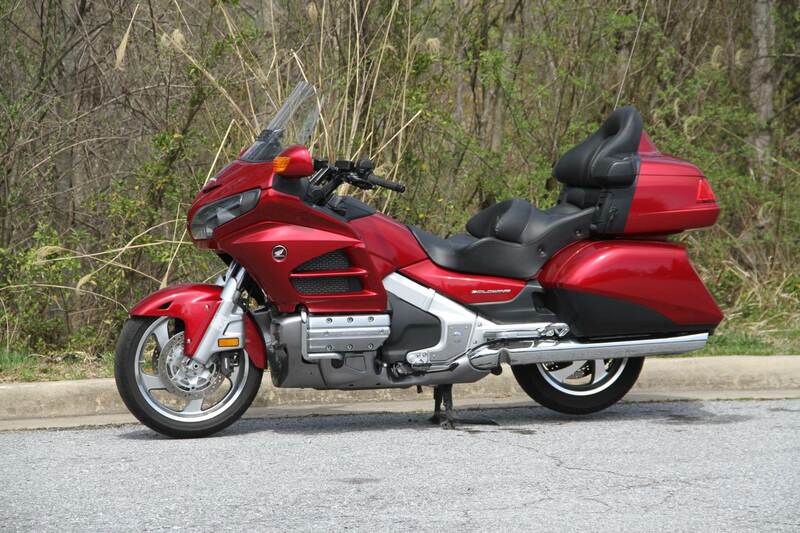 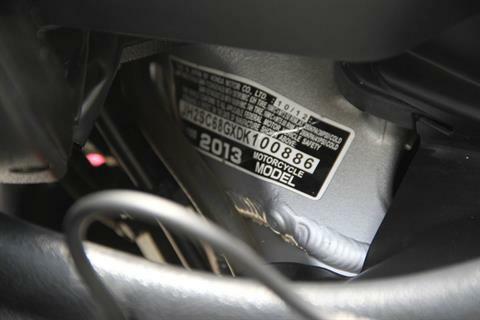 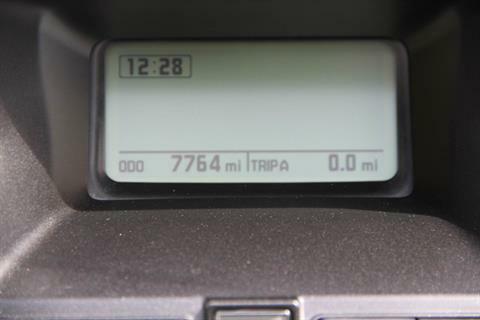 Of course there’s the Gold Wing’s list of features, second to none in the touring-bike community. 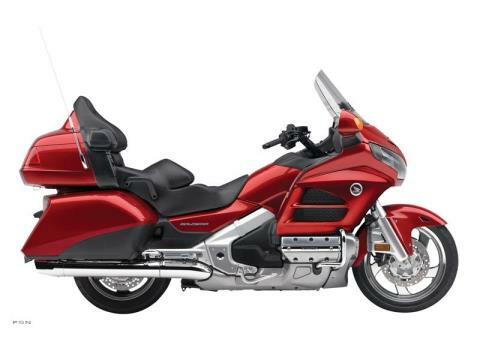 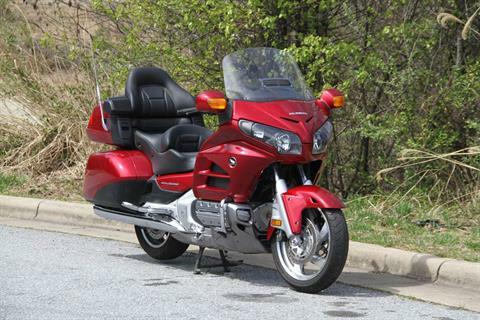 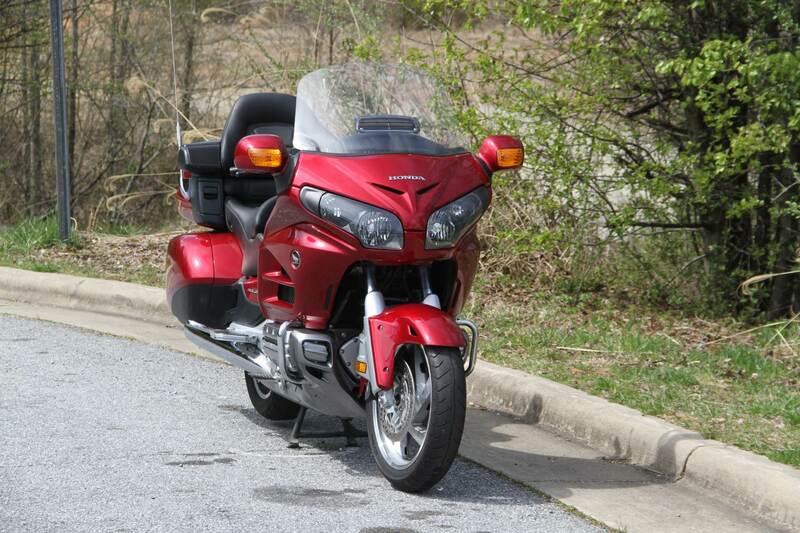 But most of all it’s just because the Gold Wing sets the standards in just about every touring category: comfort, reliability, performance, handling, and passenger accommodations.